**This post by Benjamin Fitzgerald first appeared on Le Souk. for local farmers and weavers in the region. It was in the early Seventies that American James Vreeland made his incredible discovery. While studying pre-Columbian textiles in Lima, the anthropologist noticed sections of his cotton fiber samples housed peculiar ‘masses’ that gave fabrics their certain color. After meeting with locals who were familiar with the growths, Vreeland realised he had uncovered a natural-dyeing phenomena that had been used in cotton farming by Peruvians for centuries. In 1983, Vreeland and his team initiated more field research, focusing heavily on the native, color grown cotton. They were able to produce in an extraordinary range of natural colors: earthy beige, brown, chocolate, green and mauve. In 1997, deciding it was time to bring their cloth to the modern world, Naturtex was formed. The Peru-based firm supplies over 450 different textile products to North and Central America, and Europe and Asia – collected under both fair trade and organic regimes. The last thirty years have seen Vreeland and his team establish harmonious relationships with Peruvian pastoralists and artisans, ensuring a constant supply of high quality fiber for spinning and weaving in their Lima-based, modern technology mills. The fabrics are made from start to finish in-house, where specially trained employees knit, weave, and dye raw cotton and wool in a full spectrum of eco-friendly hues. Naturtex’s main output is naturally pigmented cotton and alpaca fiber – both heirloom yarns cherished by the Indian and peasant communities of the Andes. A major sourcing agent for pakucho organic and vicuña colored-cotton, Naturtex’s fibers are extremely durable, color fast and soft – recognized for their extra long stable and earthy coloring. Naturtex also crafts ring spun, carded and combed yarns, ranging in thread counts from thick to fine. 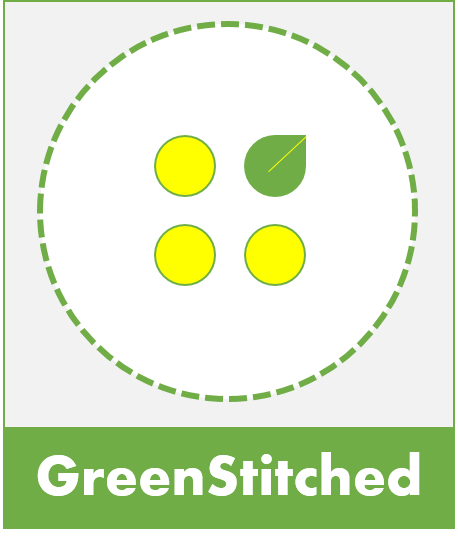 A wide range of circular knit and flat woven fabrics are made on site, as well as custom-made apparel such as sweaters, socks, t-shirts and jeans. “As a manufacturer and sourcing agent, we strive to identify and maintain meaningful social and commercial relationships between those who make, trade, sell and consume organic yarns, fabrics and apparel,” says James Vreeland, founder and director of Naturtex. Naturtex’s cotton production has been certified according to USDA organic regulations and the Global Organic Textile Standard (GOTS) certification. GOTS-certified mills increased 18% worldwide in 2014, according to a recent study. Meanwhile, the group supports several projects with Indian peasant farmers and artisans living in the Amazon. One such initiative is the drug-free cotton program. Naturally pigmented cotton fiber is grown by Indian farmers in the high jungles of Peru, where the cultivation of the cotton serves as an alternative to illegally grown coca leaf. “Our unique Amazon jungle drug-free cotton program offers Indian horticulturalists a viable alternative to illicit coca leaf cultivation,” explains Vreeland. Naturtex then buys the drug-free cotton from the farmers to produce their clothing lines. 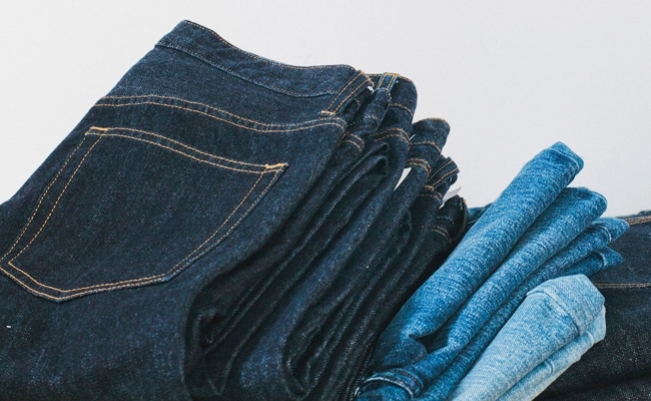 Denim has seen the firm’s fondness for organics and technology deepen. According to Vreeland, Naturtex was the first company of its kind in the Americas be certified Fair Trade, as part of the Control Union Certifications. “There is an explosion of interest in organic, and we are the oldest continuously certified company in the world I have been told,” explains Vreeland. Today, Naturtex still produce and promote their organic denim, which is woven in medium weights of 11.5 oz. Available in two colors – dark indigo and grey black – the denim is made from Naturtex’s premium combed pima cotton denim. It has been refined after decades of research and development, and proper textile testing, according to Vreeland. And despite other organic manufacturers entering the market in recent years, Naturtex maintains it is the original, and the best. “Our commitment to research and development is fundamental to the value of our garments and product portfolio,” concludes Vreeland. This entry was posted in Manufacturing and tagged Cotton, Denim, Fairtrade, Naturtex, Peru.